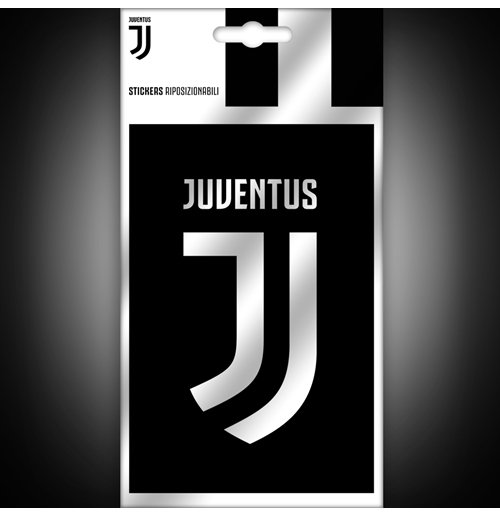 The new Juventus mini logo is here! 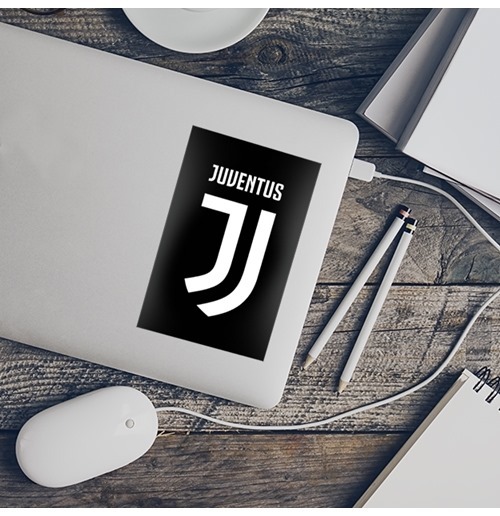 You can decorate your walls with this amazing sticker. 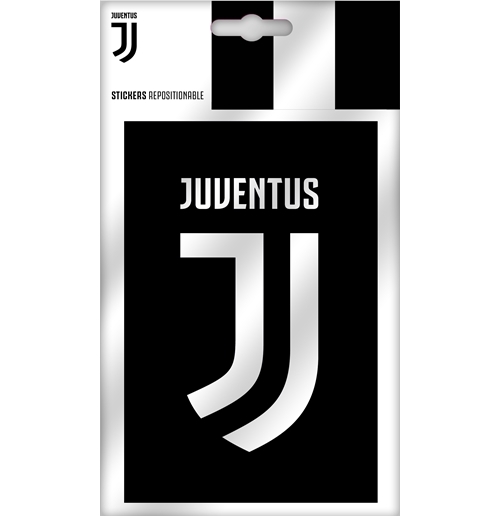 All our stickers are easy to apply and remove. Features: non-toxic materiales (phtalate free), PVC sticker, no residues when removed. Made in Italy Quality and Design. Size: 11 x 19 cm (1 Sheet). Material: removable and reusable PVC.